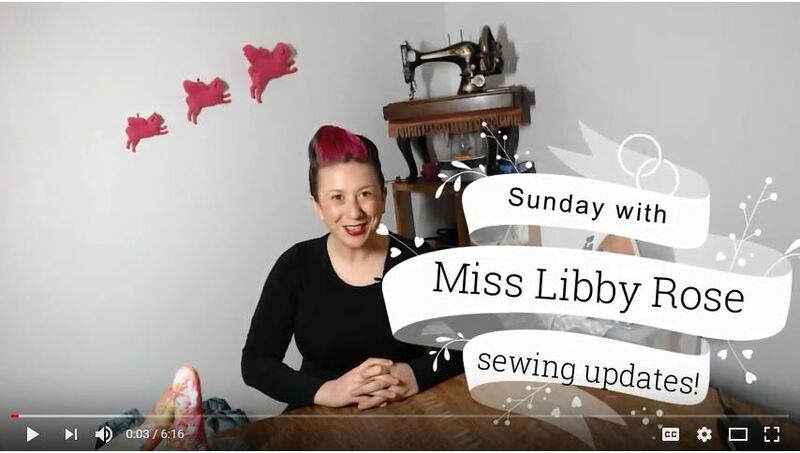 Hello and welcome to the Sunday sewing newsletter with Miss Libby Rose. Today I am chatting about my week – I had a training day in Peterbrough which means I will be guest presenter at Hochanda TV in April – yay! Other news is of course the Knitting and Stitching Show coming up this week. Plus my sewing tips involve rice and lavender! Enjoy and I’ll see you very soon! 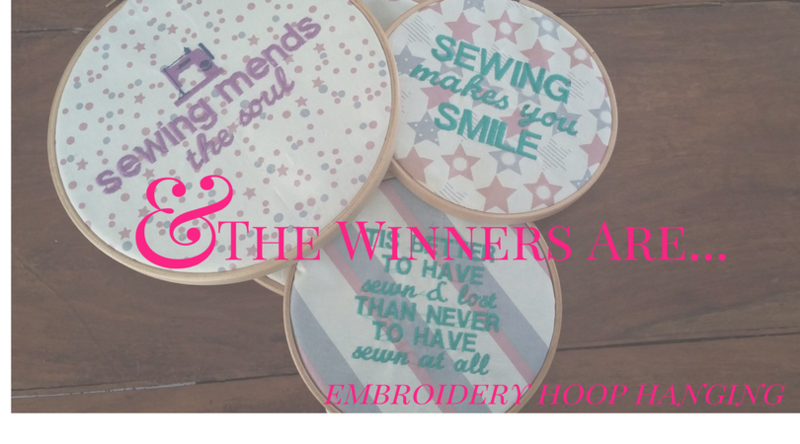 So if you could let me know what you’d like on your hoops (6 words or less) and I will get these out to you!